Absorbable sutures are used in surgical operation to naturally discard suture from tissue with medical indication. 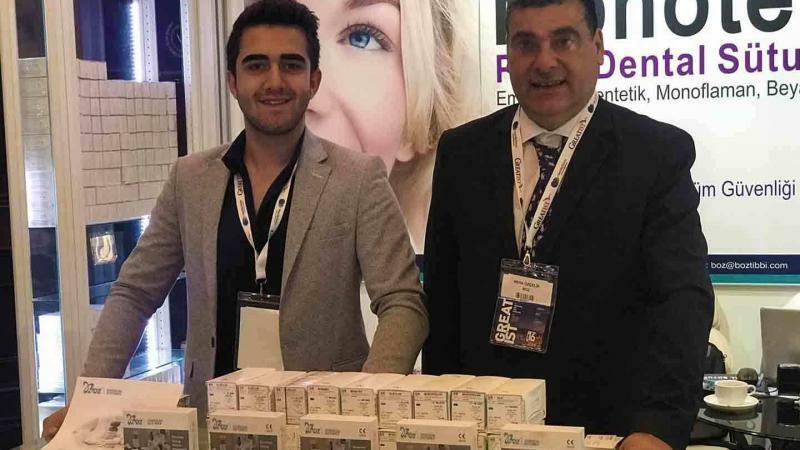 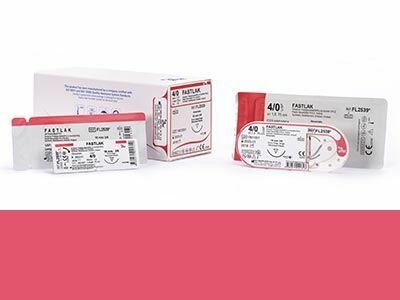 Absorbable sutures have wide range of use including general surgery, veterinary surgery, gastrointestinal surgery, urology, oral and maxillofacial surgery, gynaecology, plastic surgery, and skin reconstruction surgery. 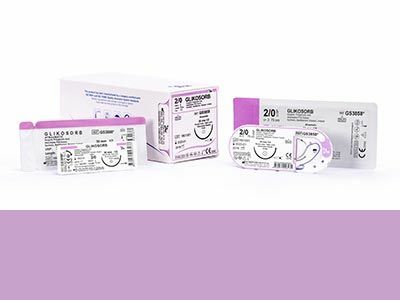 Absorbable sutures of Boz Medical are manufactured in various forms including multifilament (braided), monofilament, coated, synthetic, and natural organic. 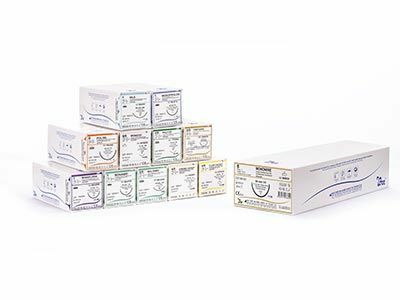 Absorbable sutures are manufactured in our own manufacturing facilities with different size and for different needle needs. 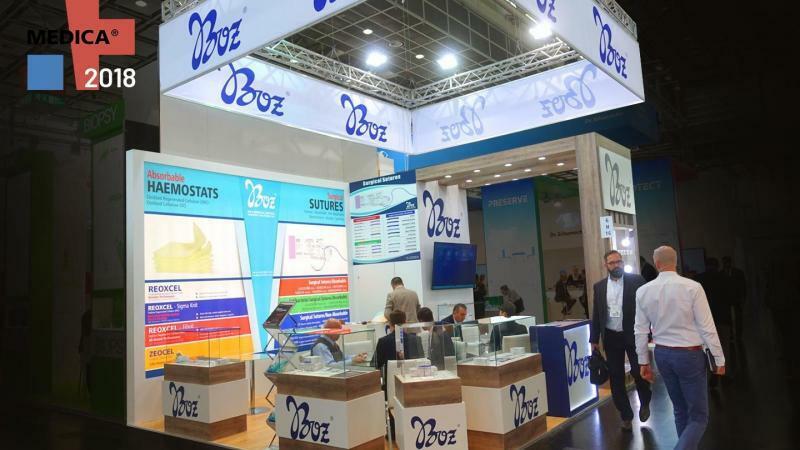 Sutures of Boz Medical complies with all requirements of American and European Pharmacopeia for absorbable sutures. 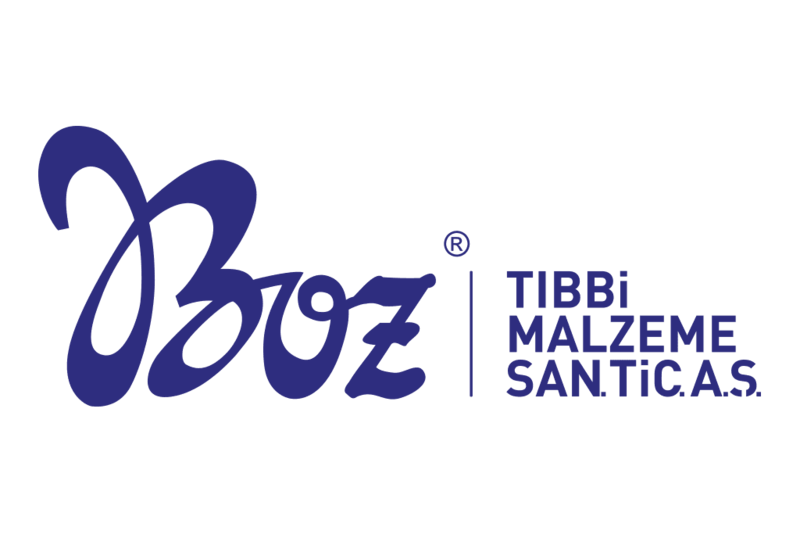 Boz medical absorbable sutures offers easy knotting, adjustment, and minimum tissue trauma with strong and flexible structure. 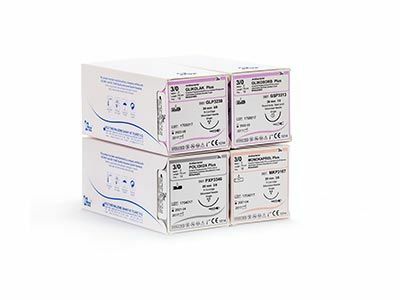 Absorbable sutures are absorbed by the body with hydrolysis or enzymatically. 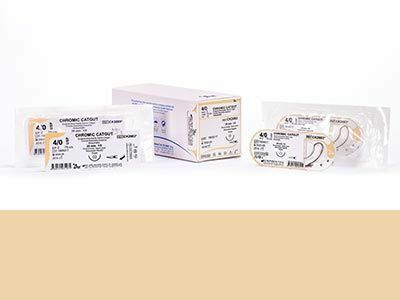 Absorbable sutures complete their job and absorbed and disappears in time. 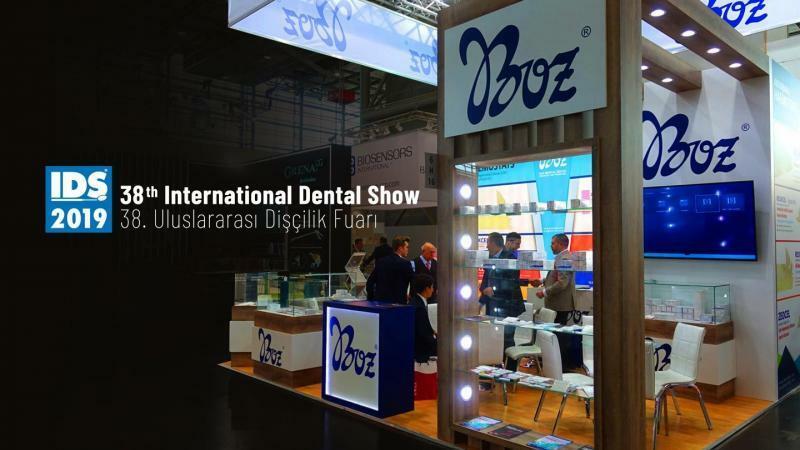 After absorption time is completed, there are no foreign objects inside the body. 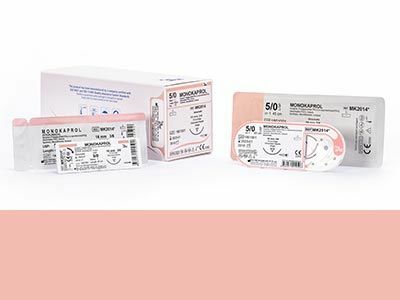 Absorbable sutures cause less tissue reaction. 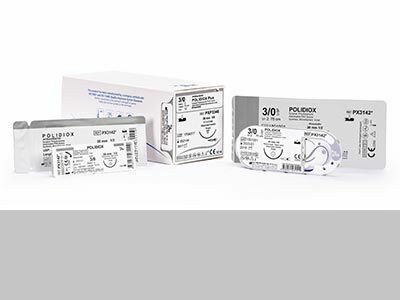 Synthetic polymer suture materials are commonly preferred due to longer tension, higher know safety, and ease of use. 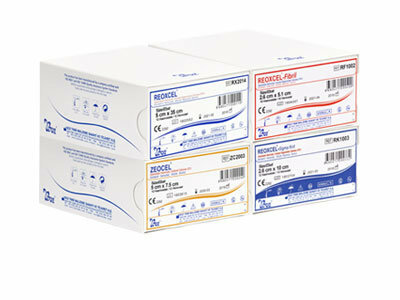 These sutures are manufactured in different colours to increase visibility during application and surgery. 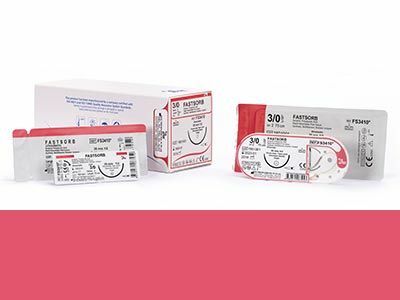 Absorbable sutures can be manufactured from completely natural colouring agents. 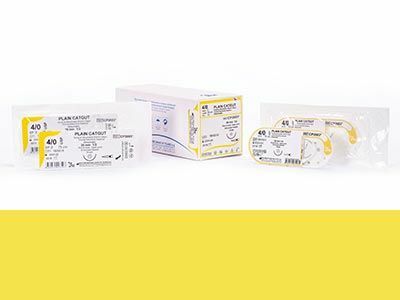 The purpose of anti-bacterial surgical sutures are to minimise the damage on tissue or scarring.